In fashion, every new season brings a new must-have colour. Some of these colours are not always the ones I reach for but for the upcoming fall/winter season, one of my favourite hues made the cut for the must-have colour of the season - Red. What better colour to warm up the cold season than Red? It brings some needed colour to this dark season. 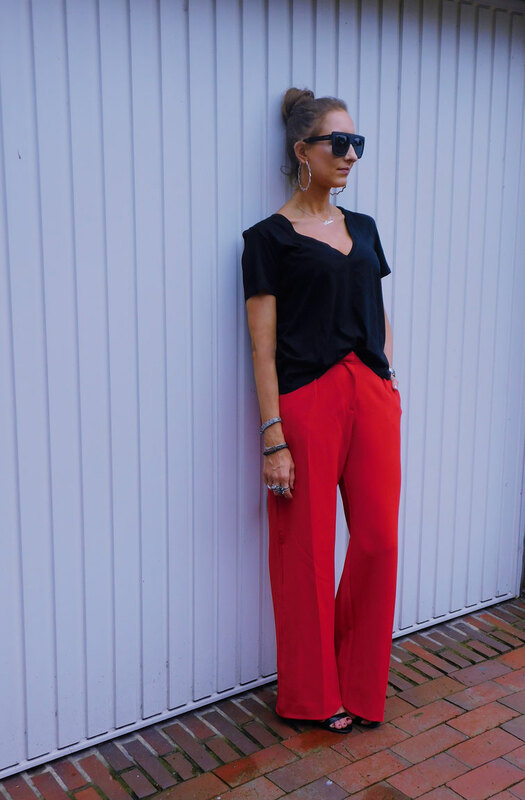 The options to wear Red are endless from single pieces to a monochrome Red look. So I am really looking forward to adding some new Red pieces to my wardrobe. 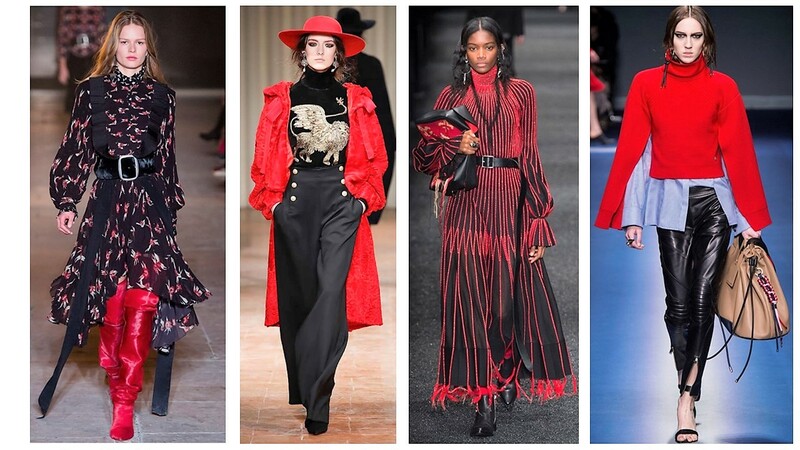 Below I put together some of my favourite Red designer looks. 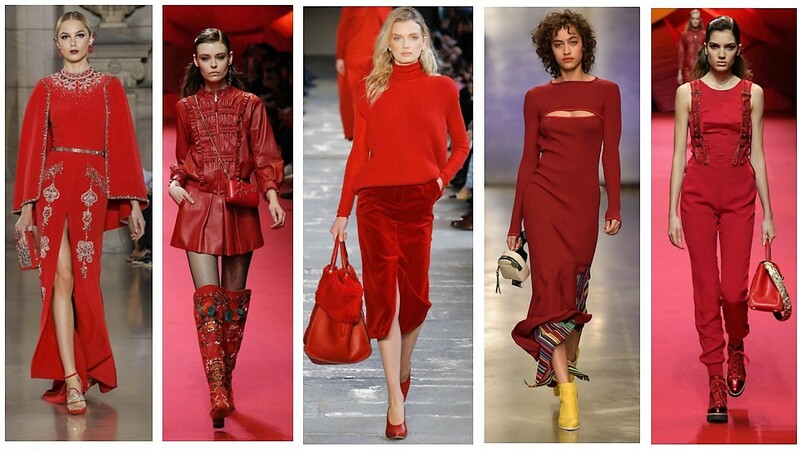 Will you incorporate Red into your wardrobe this fall/winter season? ich war vor kurzem im Urlaub in Spanien und habe dort groß eingekauft. Dank deines Post habe ich viele rote Sachen mitgenommen. Ich habe das Gefühl, dass es hier in Spanien auch viel schneller diesen Trend gibt. Hier in Deutschland fängt er ja jetzt erst so richtig an, in Spanien gab es den ja schon im August. Kann das sein? Weißt du zufällig, warum das so ist? vielen Dank für dein liebes Feedback. Toll, dass ich dir mit meinen Tipps und Tricks weiterhelfen kann. Ja, in Spanien und auch Italien sind die Trends mindestens eine Saison früher auf dem Markt als bei uns, teilweise sogar zwei. Der Konsumenten Markt ist dort wesentlich modeaffiner als in Deutschland.